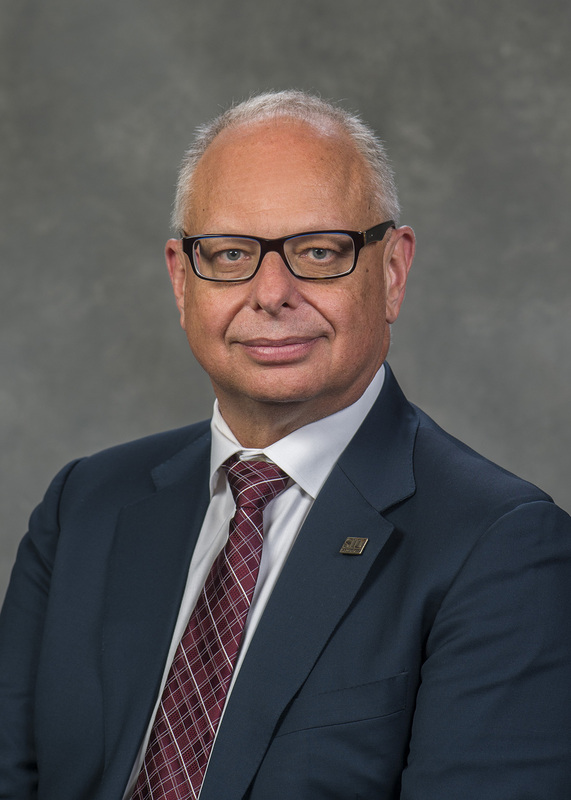 CARBONDALE, Ill. -- The Southern Illinois University Board of Trustees, has appointed Carlo Montemagno, a professor of engineering who founded and currently leads the interdisciplinary Ingenuity Lab based at the University of Alberta in Canada, as the next chancellor of SIU Carbondale. The board approved the appointment July 13, 2017, at its meeting in Springfield. Montemagno was nominated for consideration by SIU System President Randy Dunn and begins his new role Aug. 15. Dr. Montemagno (pronounced mont-a-MAHN-yo) will be available to meet with media representatives on Monday, July 17. Time and location are to be determined. Montemagno is an internationally recognized expert in nanotechnology and biomedical engineering, focusing his work on linking multiple disciplines to solve problems in areas of health, energy and the environment. In addition to leading the Ingenuity Lab, which connects organizations and researchers from across the Province of Alberta, he serves as director of the biomaterials program for the Canadian Research Council’s National Institute for Nanotechnology as well as research chair in intelligent nanosystems for the Canadian National Research Council. Prior to joining the faculty at the University of Alberta, he was the founding dean of the College of Engineering and Applied Sciences and a professor of bioengineering at the University of Cincinnati. He also served as a professor of mechanical and aerospace engineering, founding chair of the Department of Bioengineering and co-director of the NASA Center for Cell Mimetic Space Exploration at the University of California, Los Angeles. Other previous roles include serving as director of the biomedical engineering graduate program and associate professor at Cornell University, group leader in the environmental research division at Argonne National Laboratories at the University of Chicago, and as a U.S. naval officer working with the U.S. Department of Energy. Montemagno has received a number of awards for his scientific work, including the Feynman Prize for Experimental Work in Nanotechnology, the Earth Award Grand Prize and the CNBC Business Top 10 Green Innovator award. He was named a Bill & Melinda Gates Grand Challenge Winner for his development of an oral vaccine delivery system that increased vaccine stability. He has also been named a fellow for the American Institute for Medical and Biomedical Engineering, the American Academy for Nanomedicine and the NASA Institute for Advanced Concepts. He is widely published, serves on the editorial boards of multiple academic journals and is a sought-after speaker on nanotechnology. Over the course of his career, he has received more than $100 million in grant funding for research, and he has received or is awaiting approval of more than 40 patents. He holds a bachelor’s degree in agricultural and biological engineering from Cornell University in New York, a master’s degree in petroleum and natural gas engineering from Pennsylvania State University, and a doctoral degree in civil engineering and geological sciences from the University of Notre Dame in Indiana.